Have you elected to receive a hard copy of 1775 in the mail? April 1, 2019 March 20, 2019 by Robert Ortiz-Abreu, Jr. 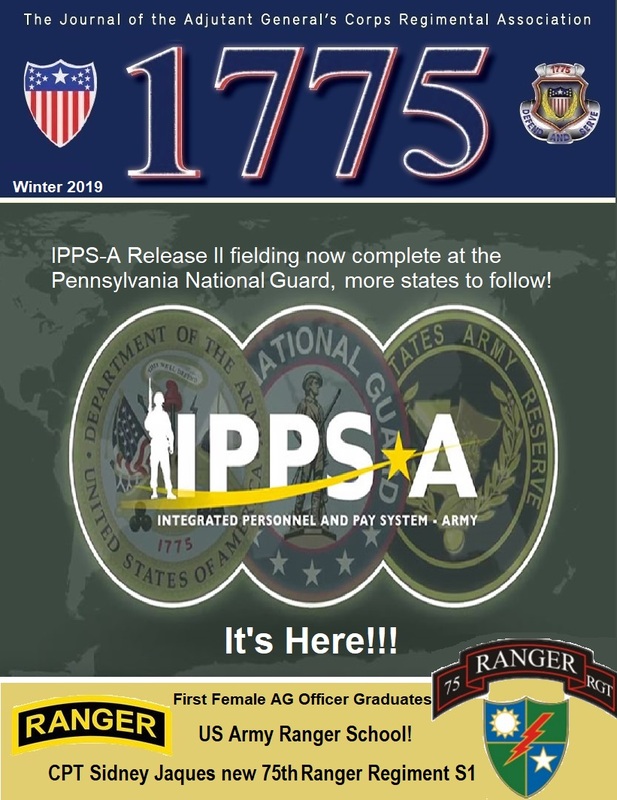 The Spring 2019 edition of 1775 is coming. Have you elected to receive a hard copy of the magazine in the mail? You now have the option of having a hard copy of 1775 mailed to you. Or you can read each digital edition of the magazine on AGCRA.com. To have a hard copy of the magazine mailed to you, go to My Account (https://www.agcra.com/my-account/) and click “Account details” on the left. Then scroll down to “How to Receive 1775 Magazine (for active members)” and select the option you want. The default selection is “No hard copy”, so you must change this option if you want a hard copy of 1775 mailed to you. If you have any issues changing your 1775 hard copy option, contact Membership@agcra.com. January 10, 2019 December 7, 2018 by Robert Ortiz-Abreu, Jr.